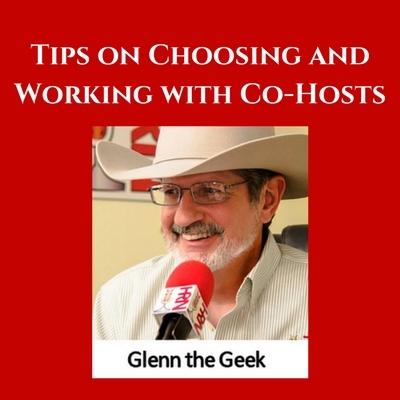 We are joined by Glenn “The Geek” Hebert from the Horse Radio Network. Glenn has appeared on the show many times and always brings gold. 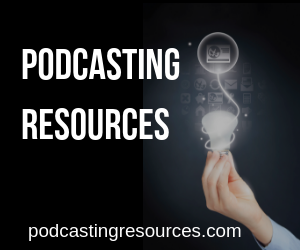 Today he is sharing insights into choosing and working with co-hosts. He also talks about a new podcast he is working on and how he is getting to do TONS of free adventures for free – because of his podcast. Glenn was able to get enough of his audience to join him on a cruise. He thought it would be hard with everyone trying to talk to him, but they had a great time networking together. He used one of his guests to help others who had never gone on a cruise (and she got a free ticket). In addition to that free ticket, Glenn had two additional free tickets. Glenn shares some tips on having a cruise with your audience. [9:30] They asked for press passes and got a whole lot more. Patrick was voted the Favorite Female Athlete at the Kids Choice Award in 2008, 2012 and 2013. I will have photos for you soon my friend! Hey Dave. 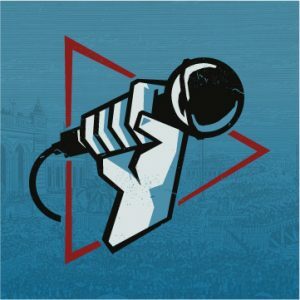 You mentioned in the start of the cast that you would have video from playing at an open mic during Social Media Marketing World. I’d love to see it.